Absolutely beautiful 4-bedroom single story with master bedroom on separate side than the other three. 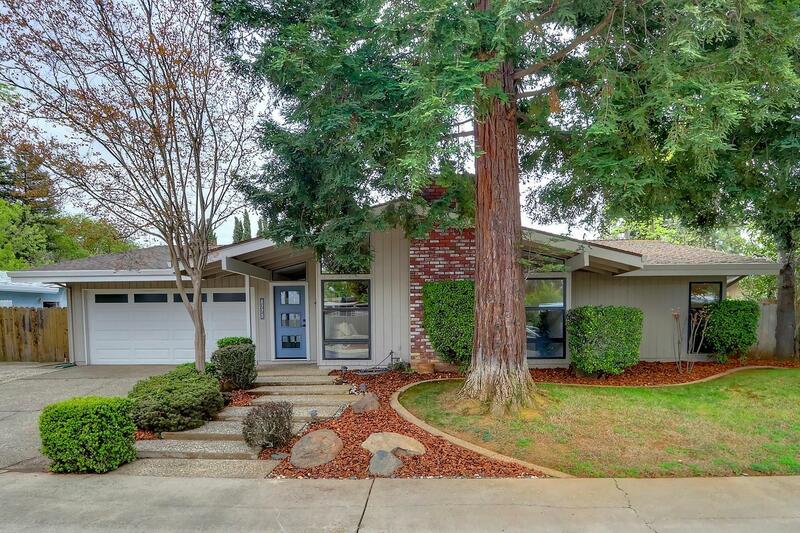 Huge, well manicured yard and possible RV access. Kitchen and bath have been remodeled. Distressed wood look flooring, granite counters with a large island, stainless steel appliances, brick wood burning fireplace, and abundance of windows, newer roof and A/C unit. This one is not to be missed.